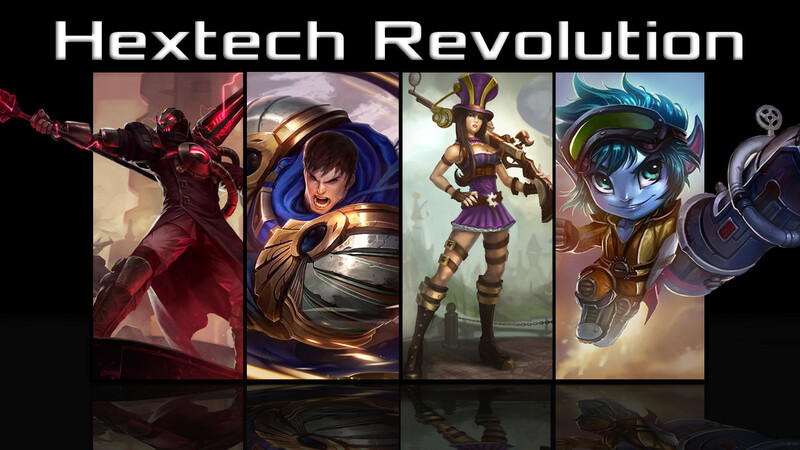 After all the frenzy and mayhem accompanying the conclusion of the previous storyline, Hextech Revolution, I was pretty drained, as were most staffers. Our pep is returning, and although I’ll be out of town most of this weekend I’m going to make wrapping up the lore from Hextech Revolution a priority. To that end, this is a last call for Summoners from Hextech Revolution to cast their votes in the final lore event for that arc. I’ll incorporate the results into the forthcoming epilogue. These votes will also provide some guidance to staff as we handle the “AI” for these factions in Nyroth. Click here to view the event and (if eligible) cast your votes.